Singapore is a great destination to visit, whether you are traveling on your own or planning to head there with your family. It’s also a very accessible place, so is extremely popular with disabled travelers. However, as with many tourist hotspots, there are some pitfalls that you will need to avoid once you arrive. For instance, the city-state is one of the most expensive destinations in the world, and the costs of living can be a big shock to many visitors, especially those who have traveled around its much cheaper neighbors first. Not only that, though, but the weather might be something that worries you – it can be very hot all year round, although it can rain at any time. When it does rain, don’t just expect some gentle showers – the rain never usually lasts too long, but when it comes it is usually torrential! Tempted to visit Singapore? You certainly won’t regret it! Just remember to follow these useful tips so you can get more from this fantastic destination! I’ve already mentioned that the cost of living in Singapore is very high, and this is often felt by tourists too, even though the might only be in the area for a few nights. So, it’s really important that you try and save wherever you can, especially when it comes to your accommodation. Rather than booking a hotel room, you might prefer to look for a room on Airbnb as the prices are usually a lot more reasonable. Not only that, though, but you will get to stay with a local who will be able to give you lots of great tips. 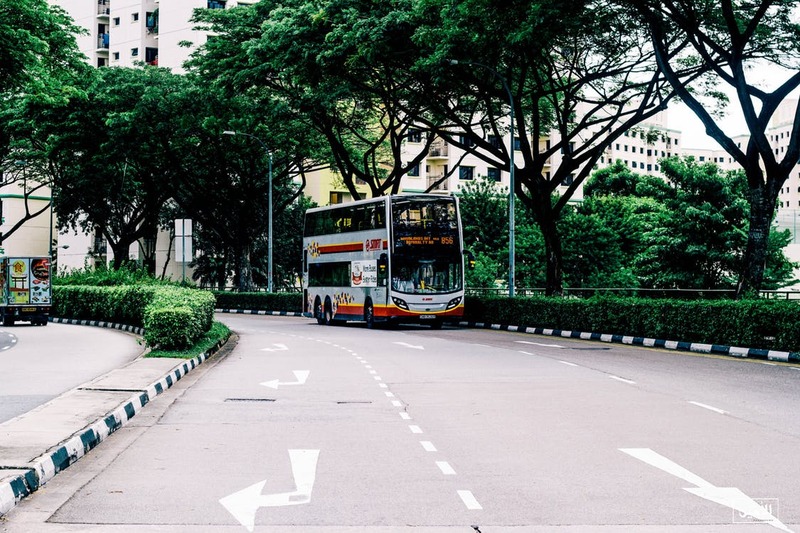 If you are planning on staying in Singapore for a longer period of time, take a look at the HDB Woodlands as you might be able to find a cheap short-term rental. Hostels are another cheap accommodation option, although they might not be suited to families who want their own private space. Singapore is known for all its many theme parks. In fact, when you arrive, you might think that you’ve somehow ended up in Orlando, Florida! You’ll be able to visit Universal Studios Singapore, Escape Theme Park, and Wild Wild Wet, amongst others. Just be aware of one thing, though, before you turn up – the entry fees into these parks can be very high, especially if you visit during the peak seasons. Don’t worry, though, that doesn’t mean that you have to miss out on all of the fun and excitement of these parks – you just need to remember to buy your tickets online in advance. Most theme parks offer some great deals and discounts when you buy online at the official website. Make sure you don’t get caught out by your hotel’s expensive charges for WiFi. There is free public across Singapore for everyone, you just need to register to use it. It’s best to do this before you leave home. All you need to do is register online for a free account and then, once you arrive, you’ll be able to log on wherever you are. It’s also a good idea to check the forecast before you leave for Singapore so that you have an idea of what the weather will be like before you arrive. As I’ve already mentioned, the region can often experience extremes of weather, such as very high temperatures and lots of torrential rain. Even when it isn’t raining, the inner-city areas can be very humid, so that’ something you should bear in mind – you will need to take a bottle of water with you wherever you go! Even if there isn’t any rain mentioned on the forecast, it’s wise to still prepare for it as the weather can be very unpredictable. It might be bright sunshine one minute, and then quickly turn into a torrential downpour the next! If you want to try and save as much cash as possible during your time in Singapore, another great tip is to eat at the Hawker Centres. You’ll find some of the region’s most authentic cuisine in these cool food halls. These centres are all outside and are lined with different food stalls. You simply grab a table and then go and pick up a delicious meal from one of the stalls. Most of the Hawker Centres are located outside the tourist areas, but making your way out to them for the cheap, tasty food is so worth it! There’s no need to hire a car in Singapore as the public transport is really great. It’s always very clean and punctual. Plus, it is extremely safe. The crime rate in Singapore is really low, so you don’t have to worry about being on the public transport too late in the evening. You might even be surprised to hear that it can actually be very cheap too! Bike sharing is also popular now. You’ll notice lots of bikes parked around the city that you can use whenever you want to. You just need to register for an account online first so that you can unlock them. You’ll also be able to use taxis as well as ride-sharing apps, such as Uber. One other thing that Singapore is known for it all its rules and laws. You might be amazed to see all of the signs dotted around the city that tell you what you can and can’t do. For instance, they are very strict about littering and eating in public. But it’s for this reason that the region is so clean and safe! Make sure you always look around for any signs in the area you are in so that you never do anything that you shouldn’t – the fines can be very high indeed! 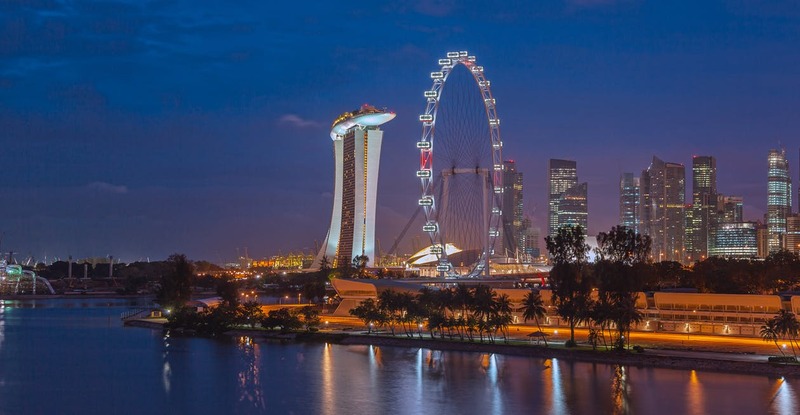 I’m sure you’ll have a great time there – just follow these tips for more from Singapore!